First you need to change the address on your driver’s license to your new home address. You may do that online as well for a fee. You’re going to need to submit a copy of your driver’s license or Texas ID card that shows the same address as the homestead property. Take a photo of it or scan it to upload with your online homestead application. 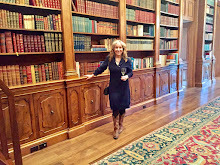 Go to the appraisal district web site for your county appraisal district. Property tax sites for the DFW area include: Dallas County Appraisal District, Tarrant Appraisal District, Collin County Appraisal District, Denton County Appraisal District and Rockwall County Appraisal District. Find your property on the appraisal district site and open that page to show your account. There should be a choice for forms or exemptions. Just find the link and click on it. Follow the directions for filing your exemption and fill out the online form. You’ll need to upload that copy of your driver’s license. Without it, the application will be denied. But it is quick and easy. You will only need to do this one time for the property you are currently occupying. 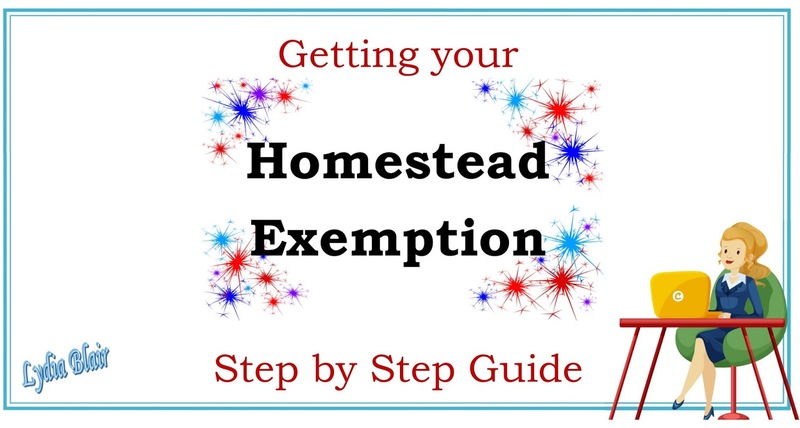 Once you receive the exemption, you don’t need to apply again unless for some odd reason the tax assessor asks you to repeat the application. The deadline to apply is April 30. But don’t procrastinate — do it now. 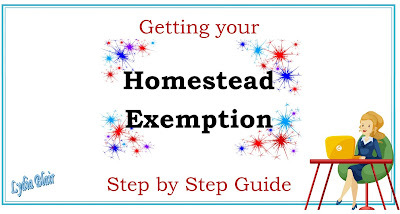 The homestead exemption is only good for a property that you own and occupy as your principal residence. If you own more than one property, the tax folks will only allow you the one exemption. Look for your property tax notice in May. Your property taxes are determined by (1) how much the appraisal district says it is worth, and (2) the tax rate that your local government entities set. Those entities include the county, city and school district. If the assessed value is more than what you paid, you may want to protest the value. Instructions for protesting are included with your tax notice.